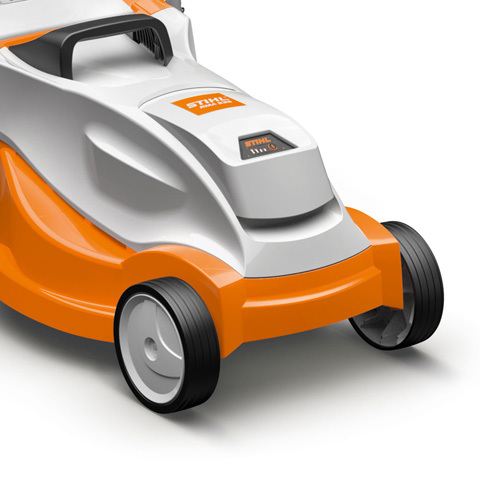 The perfect lawn mower for small gardens - lightweight, manoeuvrable and quiet, the RMA 235 also has an automatic eco mode and flow-optimised blades to maximise the life of the battery. 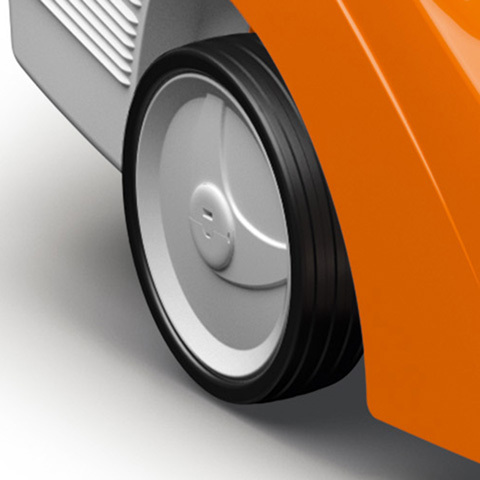 The cutting height of the mower can be centrally adjusted between 25mm and 65mm, and the handlebar has two different height settings to suit you. You can easily tell when the grass catcher box is full and emptying it is a breeze too, with an innovative clam shell design. The RMA 235 has also been given the Best Garden Tech award by T3, a Quiet Mark award and a Gardeners' World Best Buy award, so you can be confident you are getting a great mower for your money! The grass catcher box is made of a sturdy plastic, and is designed to open like a clam shall so it's simple to empty quickly. The airflow produced by the blades directs the clippings into the box so that it fills right to the top, at which point the handy level indicator drops down so you know exactly when to empty it. The vents in the box face downward so you don't get covered in dirt and dust when mowing. 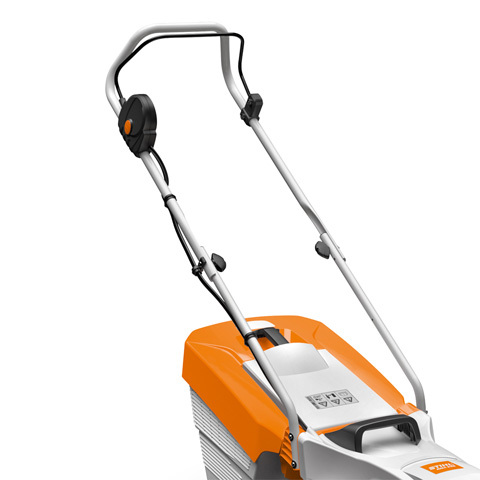 All STIHL lawn mowers have a flow-optimised blade to neatly cut the lawn, without using unnecessary battery power on moving the air around. 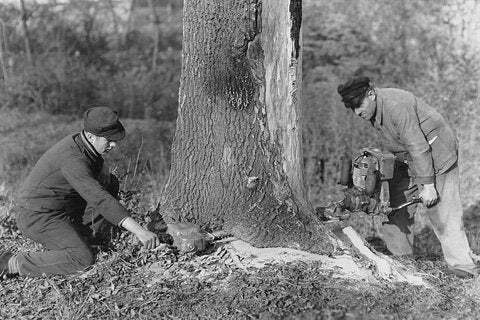 It's easy to adjust the cutting height of the mower in one easy movement with the spring loaded lever. There are five different heights to choose from between 25 and 65mm. 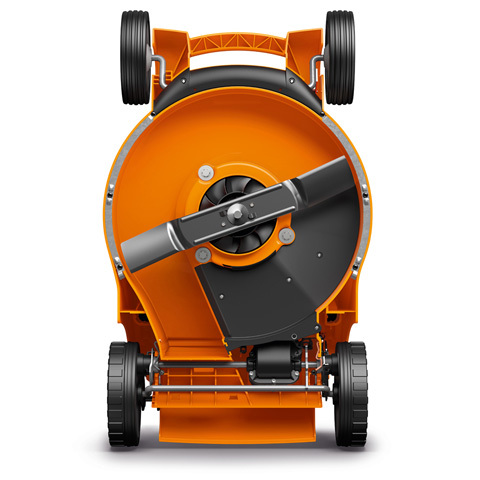 The hard-wearing wheels on the RMA 235 have traction and tread patterns that are designed to make it easy for you to move the mower around your flower beds, trees and other obstacles in the garden. The handlebar has two different height settings and can be easily folded for storage. 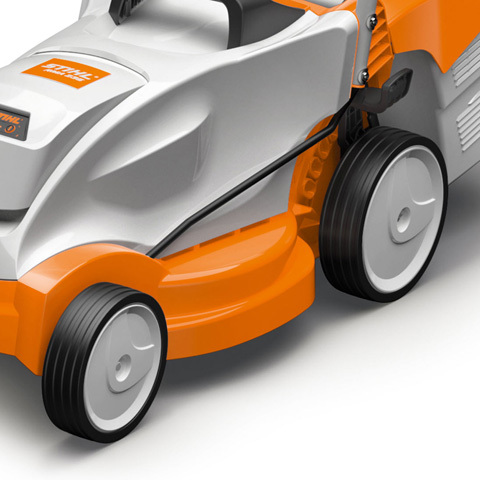 The eco mode on the RMA 235 automatically increases or reduces the speed of the blade depending on what you are cutting, to make the most of the battery life so you can mow for longer. 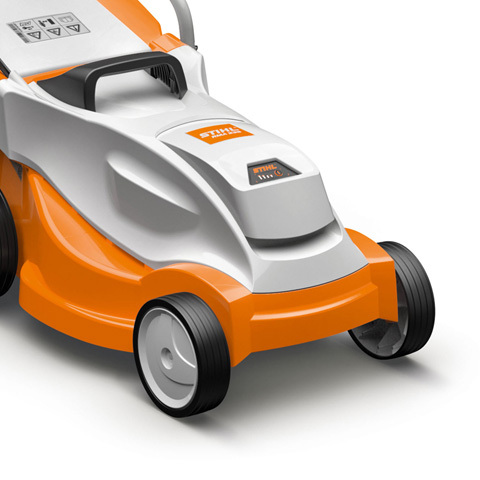 A: With an AK 20 battery, the RMA 235 lawn mower will cut approximately 200m² of lawn. A: To fully charge an AK 20 battery with an AL 101 charger, it takes 150 minutes, but you can charge it up to 80% in 105 minutes. 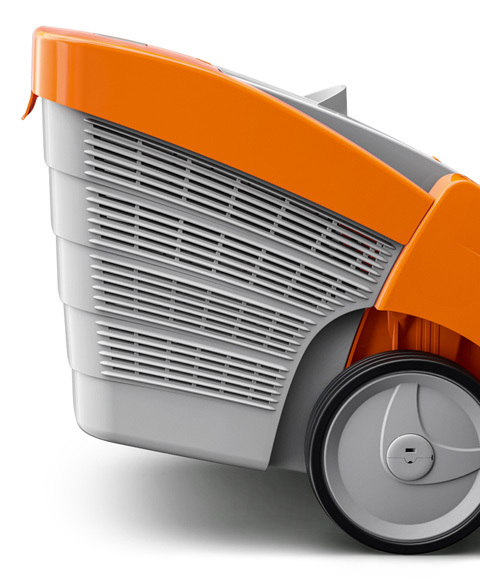 A: The mower is powered by an interchangeable 36V Lithium-Ion battery. A: Yes, all of the tools in the COMPACT Cordless System use the same style of battery. There are three different batteries in the range, which all have different capacities. For the RMA 235, we recommend the AK 20 battery, but you can also use the higher capacity AK 30 battery in this tool. We don't recommend using the AK 10 as the RMA 235 won't run for as long with this smaller battery. 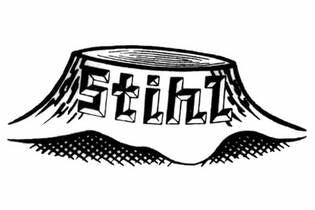 A: We recommend that you wear sturdy boots or shoes and snug-fitting clothes. A: The RMA 235 has a 30 litre grass catcher box. QWhat is the cutting width of the RMA 235? A: The RMA 235 has a cutting width of 33cm. Store your RMA 235 in a clean and dry area away from children at all times. Don't use a damp or wet battery in your RMA 235 and avoid using them in extreme temperatures (very hot or very cold). To find out more about looking after your battery, read our blog post.